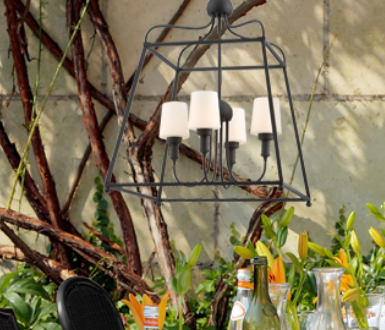 Design Lighting Group represents over 200 decorative vendors. 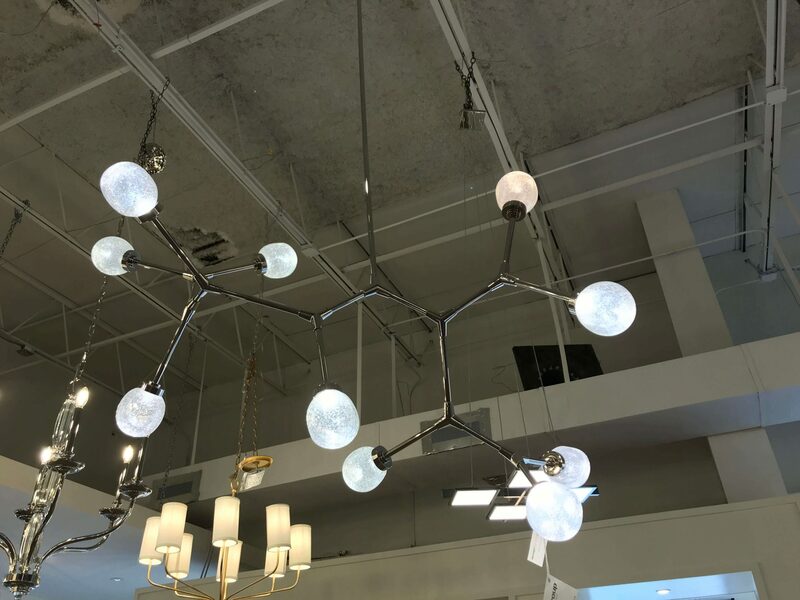 With over 100 years of combined experience, our staff has the expertise and knowledge to help you find the fixture you need. Please follow the links below to visit some of our top vendors. If you don’t see a vendor you’re looking for please call. Our corporate goals are simple: We aim to be the brands of choice for the end user of our products; the supplier of choice for our distributor and utility customers; and the employer of choice for our employees. 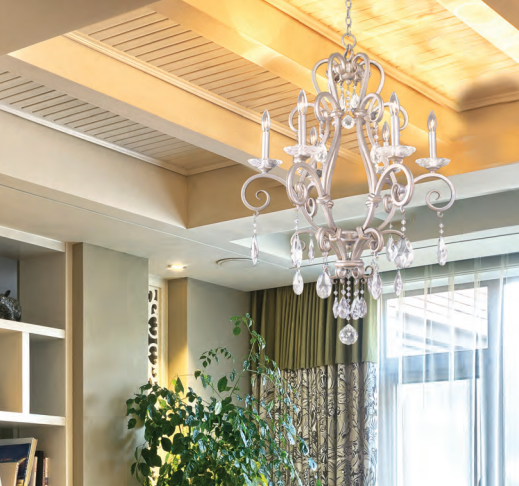 Our all-LED luminaires and smart fans seize upon the most cutting-edge technology and design trends to illuminate and refresh your home, workplace, hotel or restaurant for years. No matter how big or small, each piece we create is designed to simplify your life and to elevate your everyday experience. We are pushing the limits of what’s possible, and abandoning the adornments and inefficiencies of the past for a more intelligent luxury, one that adapts to you and your needs. 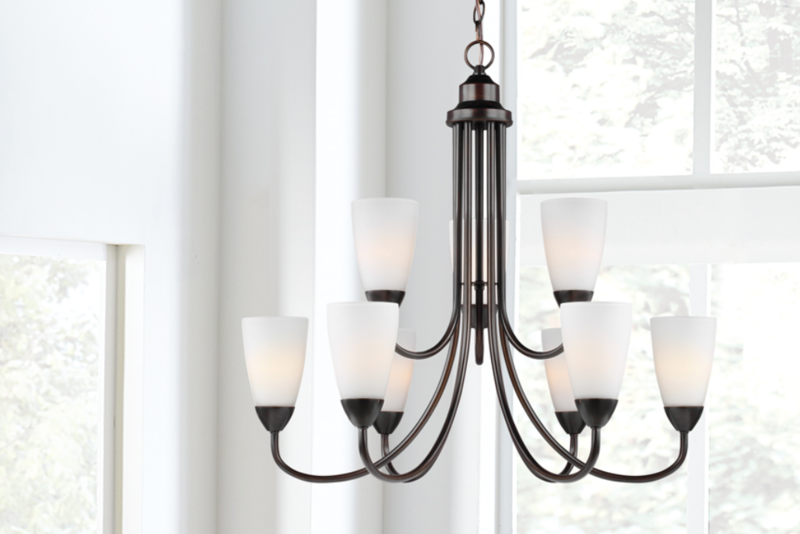 St. James Lighting is proud to produce the finest lighting fixtures available. 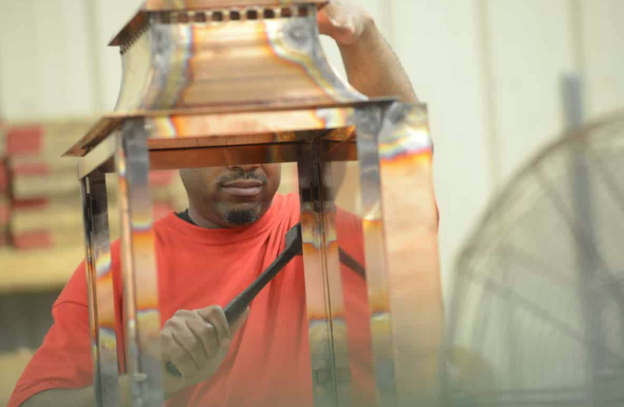 Since 2008 our talented craftsmen have been designing and manufacturing beautiful copper lighting options. 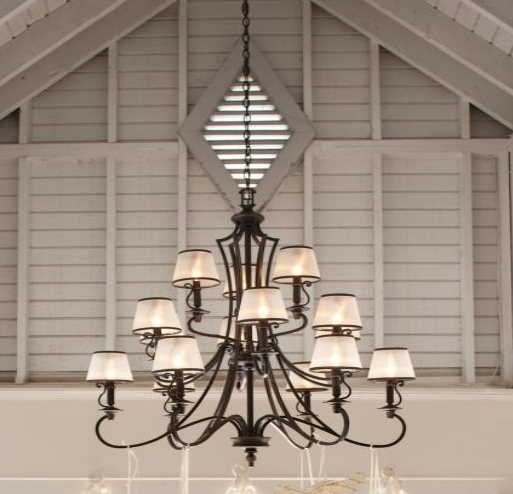 Each lantern, chandelier and custom piece is hand-crafted in Columbia, Mississippi. Our customers appreciate our creativity and attention to detail in every piece we create. 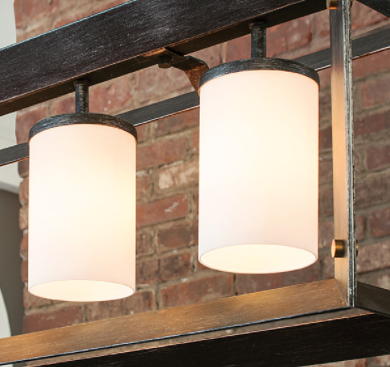 St. James Lighting fixtures can be found in homes, businesses, and neighborhoods all across the country. 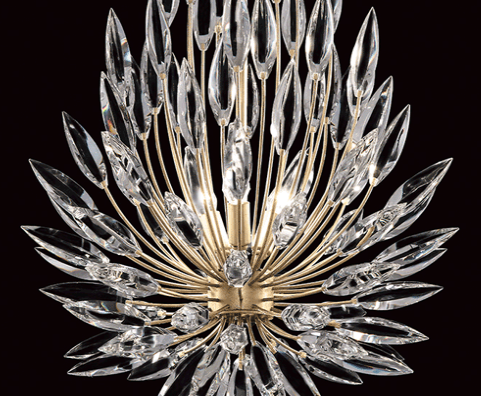 Beauty is nothing without quality — and for more than a century, Fine Art Lamps has adhered to the highest standards of craftsmanship and durability to provide a product worthy of our customers’ confidence. 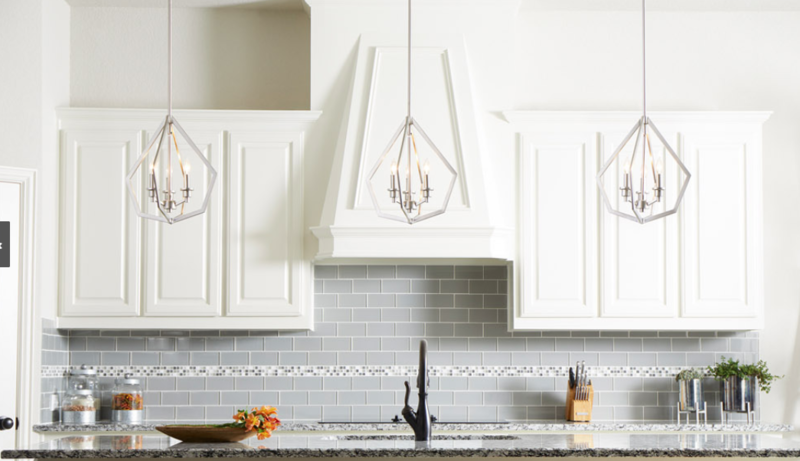 All principal design components are manufactured in-house, from glass-blowing to metalwork, under the supervision of the industry’s foremost craftsmen and engineers. And before leaving our facilities, each piece is pre-assembled and rigorously tested by Fine Art Lamps’ stringent quality control process. 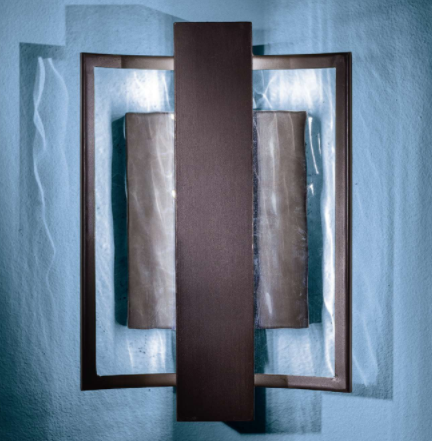 In all, Fine Art Lamps represents the singular vision of over 250 skilled designers, craftsmen, artists, and associates, working together to create unique works of art – a blend of Old World tradition melded with New World innovation. 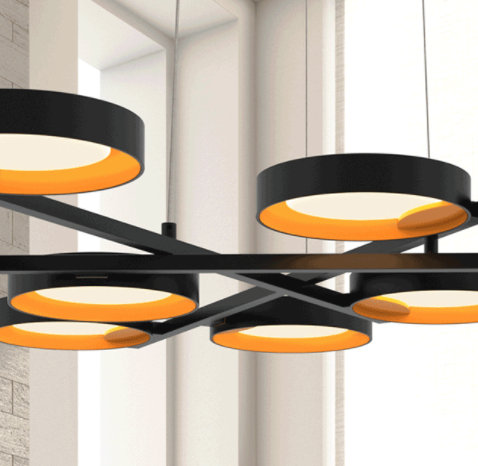 At Quoizel, we create more than lighting. We create timeless pieces designed with you in mind. 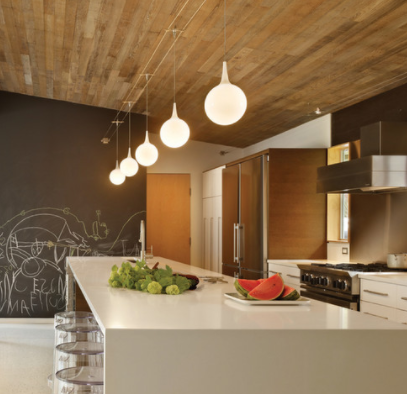 We do this by balancing form and function, and by making our choices thoughtfully. This kind of dedication, integrity, and quality not only goes into the design of our products, but it’s in the way we do business as well. 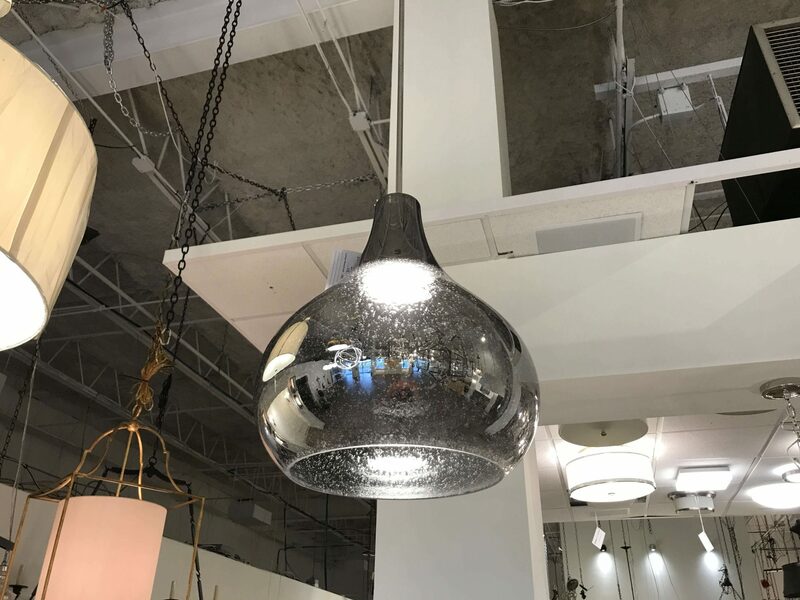 It’s why we’ve grown from a small company to become one of the nation’s leading manufacturers of fine decorative lighting. Founded in 1930 in New York, we relocated to Charleston, SC in 1996 to a state-of-the-art 500,000 square-foot facility. Though we’ve grown in size, we’ve never lost sight of our small business heritage. In fact, we remain privately held, family-owned and operated. 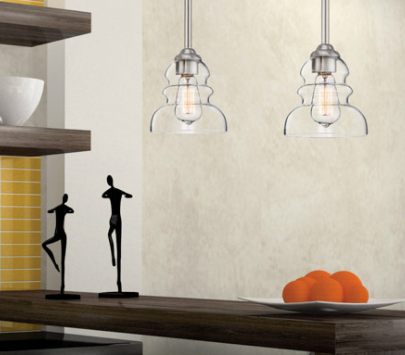 Many of our products embody our history of being artisans in glass and natural materials. 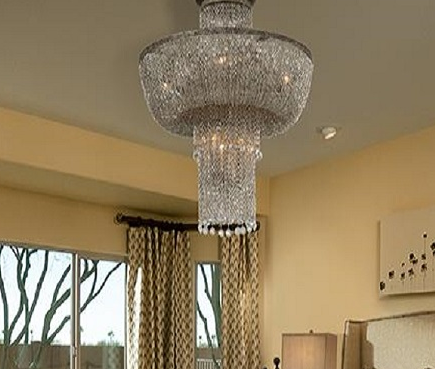 We work with resources that will not only illuminate your living space but also enhance the beauty of your home. 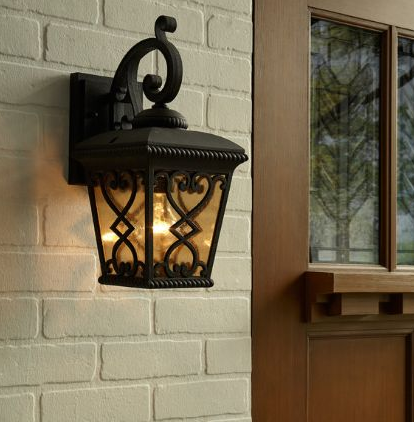 We are Quoizel, and it is our promise to help bring timeless design into your home while building lasting relationships along the way. 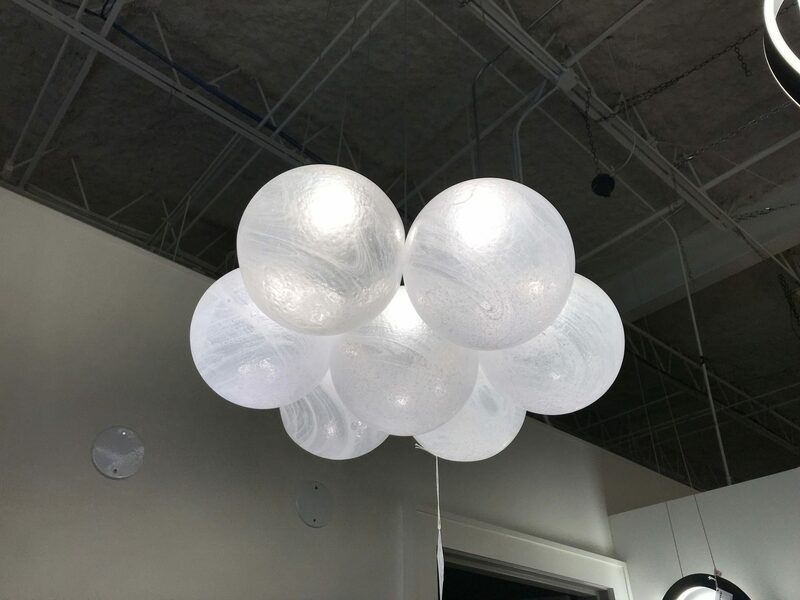 In recent years, we have gained broad recognition on the architectural side of our business for balancing an absolute passion for every design detail with a deep concern for the way our fixtures illuminate a space; we never lose site of the individuals who actually use our products. We care about what they care about. Couple our focus on design and innovation with our rigorous testing & quality control as well as our unsurpassed level of customer service and technical assistance, and we hope our passionate commitment to you and all our industry partners is evident in everything we do. A new look, but underneath, still the same devotion to service, dedication to quality, and insistence on the high standards you have come to expect. 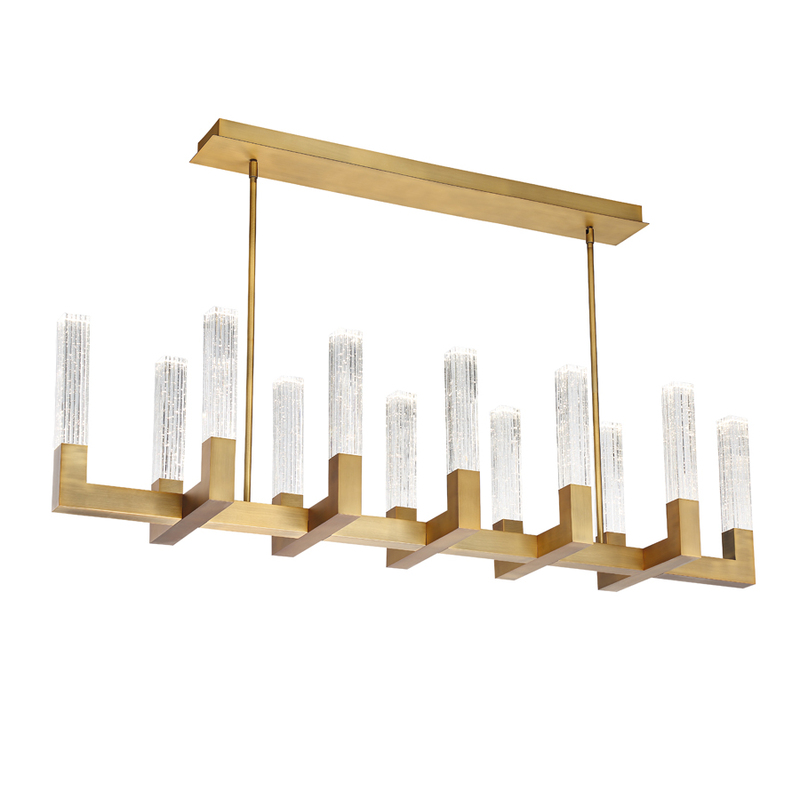 Minka-Lavery® presents an extensive collection of creative designs and timeless classics. 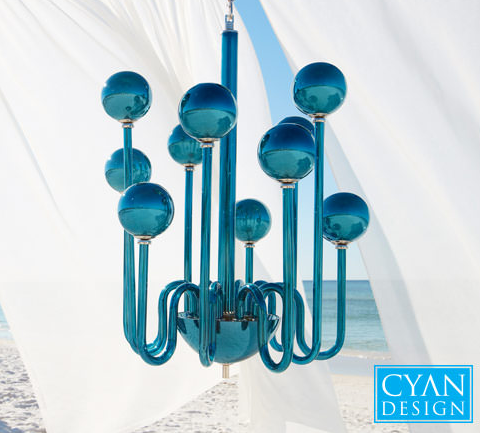 We excel at designing, producing and presenting decorative lighting products for your enjoyment. 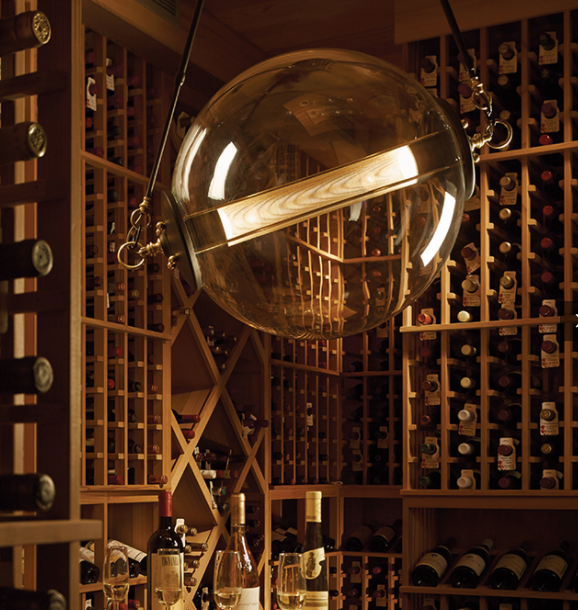 More than two decades ago, WAC created breakthroughs in low voltage halogen recessed and track lighting. 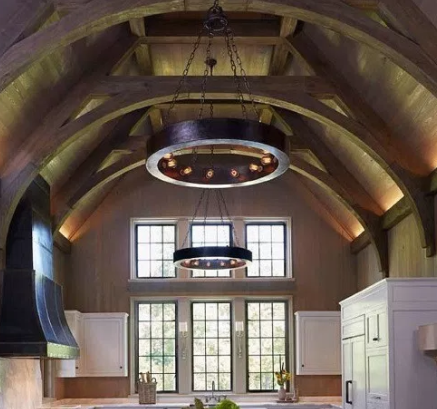 In addition, we have created a broad range of pendants and fixtures that work with a variety of mounting options including tracks, rails, and canopies using the innovative Quick Connect™ components. 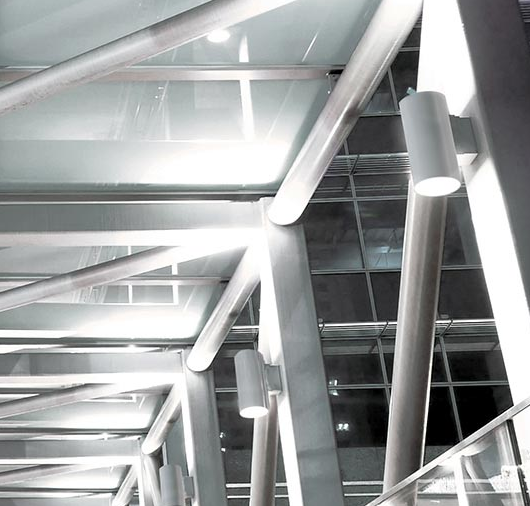 Most recently we have developed an extensive line of award-winning LEDme® luminaires including tape lights, pendants, and fixtures, as well as revolutionary Organic, LED fixtures. Our strong family values are transformed into successful business values while promoting the highest standards of entrepreneurship and quality of life. 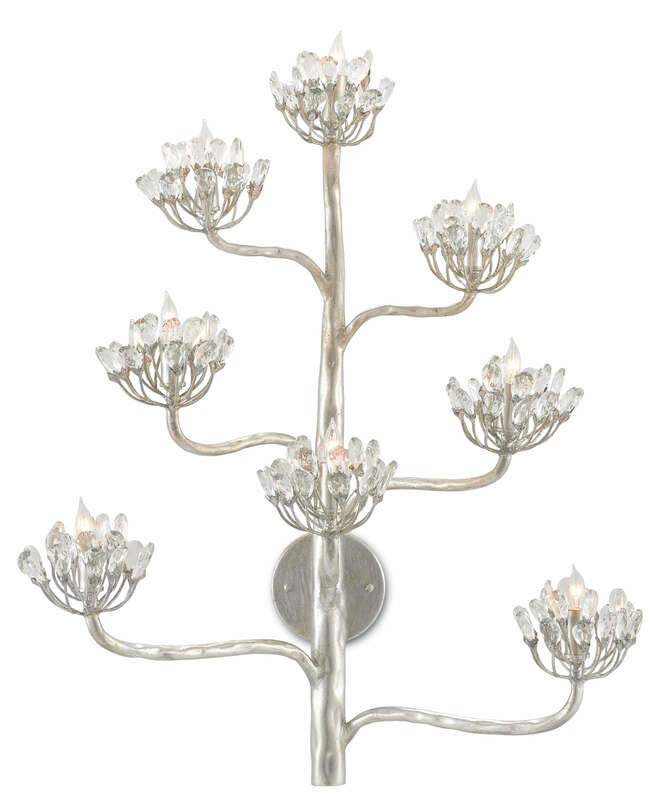 We use the phrase “Responsible Lighting” as the brand standard that reflects WAC’s holistic approach to business, encompassing a deep commitment to responsible eco-friendly manufacturing, extensive research/development, energy saving technology, design aesthetics, and altruism, while supporting diversity and goodwill in the local and global communities. 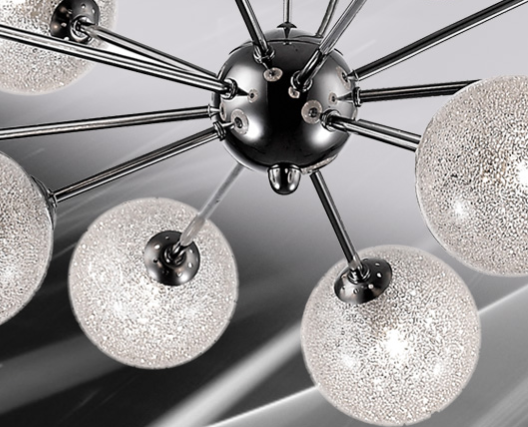 Founded in 1999 by lighting industry veterans, Millennium Lighting has become known for great value in decorative lighting while maintaining a commitment to extraordinary service. 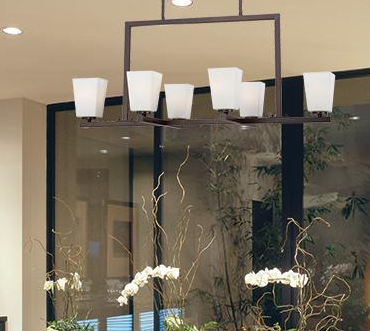 Our products are sold through lighting showrooms and electrical supply companies throughout the United States. 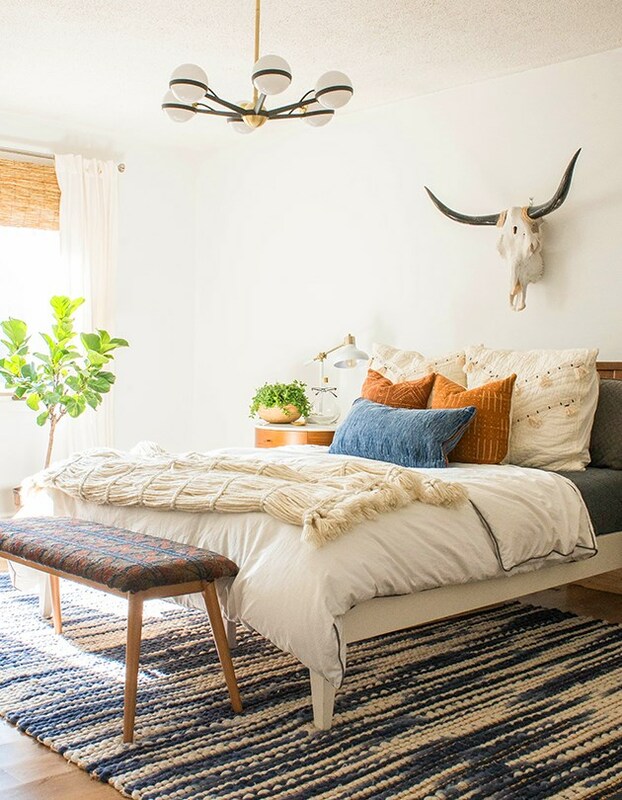 No other company can match our record for producing decorative and functional lighting and ceiling fan products that influence the marketplace. 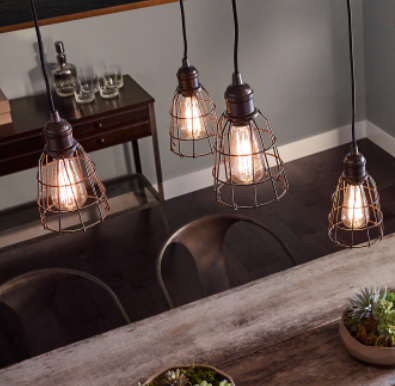 Our brands are asked for by name, known for their quality and trusted by professional electricians, homebuilders, architects, specifiers, and consumers to be the best. 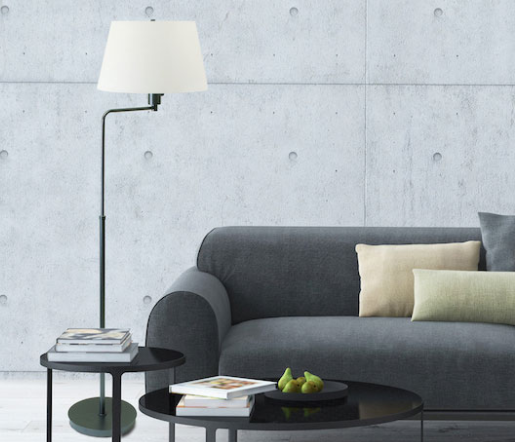 We’ve evolved into a design house and manufacturer by building on five decades of practical design experience informed by continuing dynamic inspiration. Under the family’s second generation leadership, we’re always trying new ideas, studying, evaluating and adjusting the line quickly. This process ensures our designs are of the moment, yet grounded in the authenticity that helped us get where we are today. We’ve maintained the fundamental family values of founder Abraham Kleinberg. “Mr. K” has never taken shortcuts to produce any product. He’s always dealt fairly with customers and vendors. Everything he did represent a genuine, sincere effort to bring pleasing products to fashion-conscious, design-savvy customers. 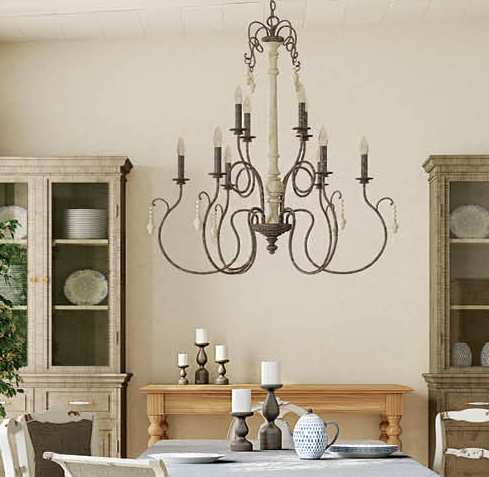 For over 34 years, Kalco Lighting has been a leader in the Lighting Industry. 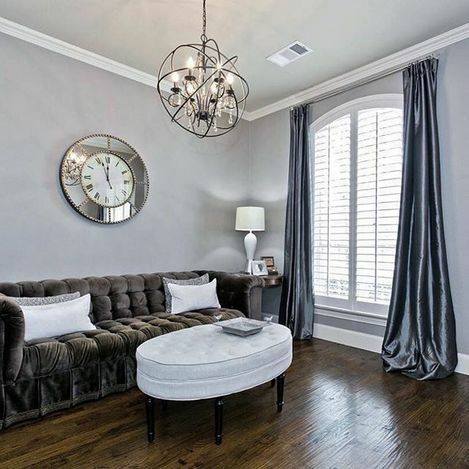 Our dedication to Design, Service, and Quality is the foundation of our success, we are confident that this presentation of hand-crafted and hand finished fixtures and furnishings will continue the tradition. 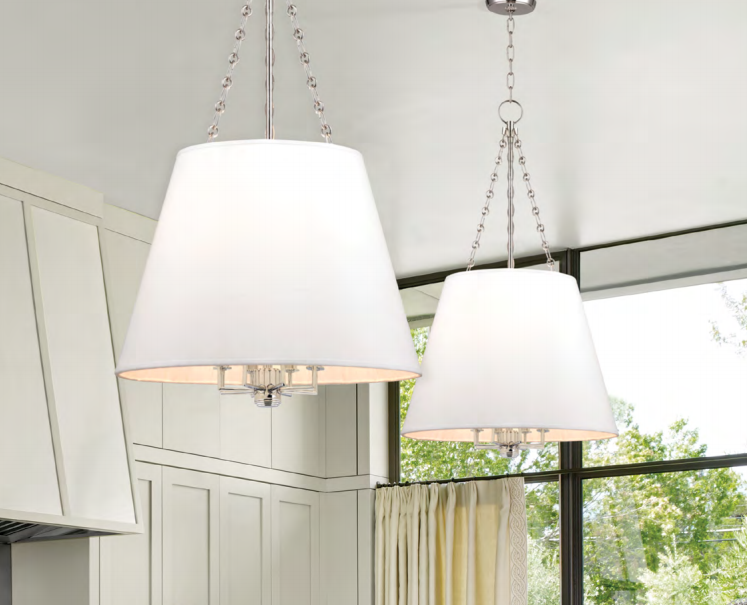 As you browse through our website and catalog, please keep in mind that many of our collections offer finish, glass and shade options. 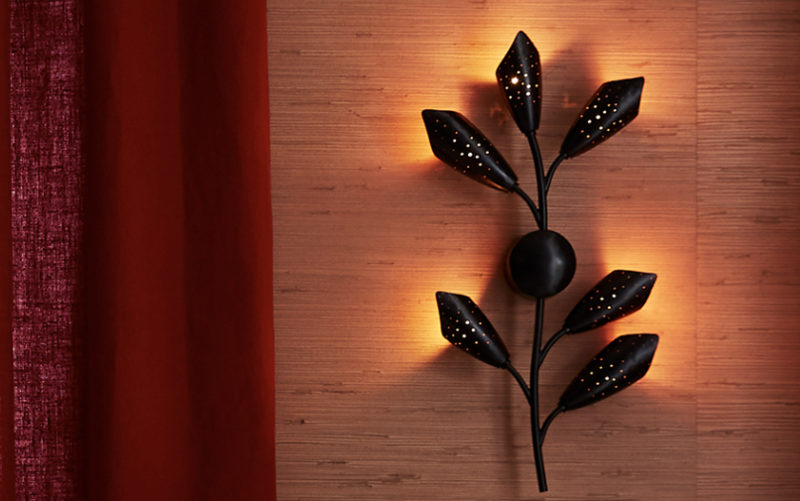 This provides a unique opportunity for you and your clients to create a unique design to complement any decor.